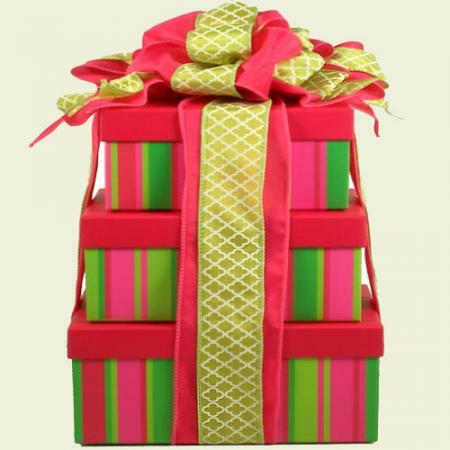 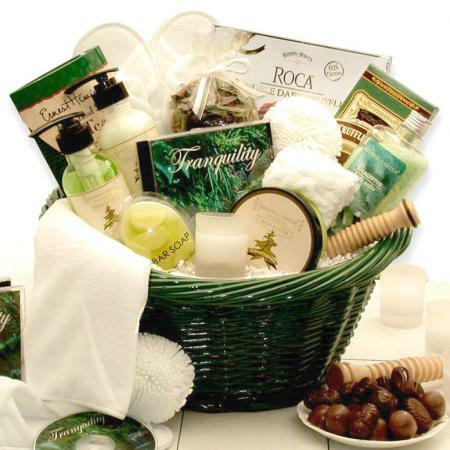 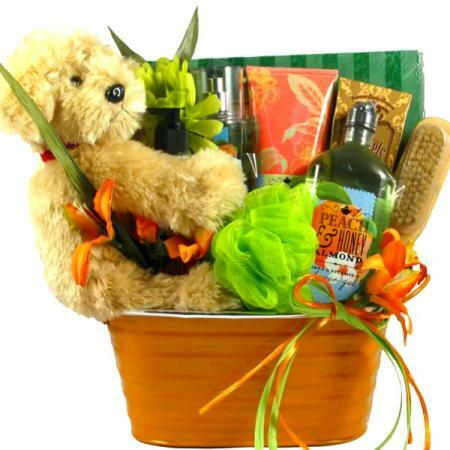 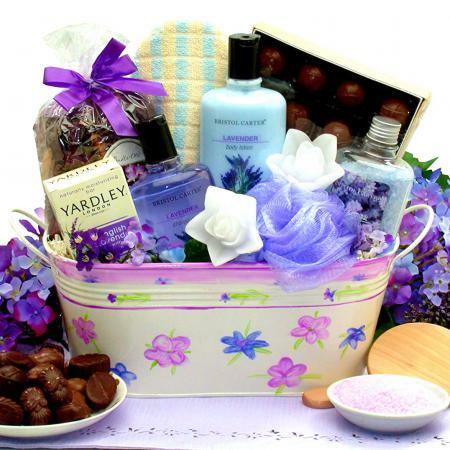 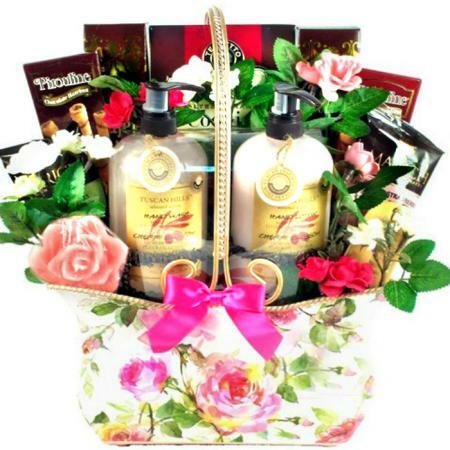 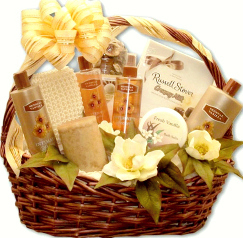 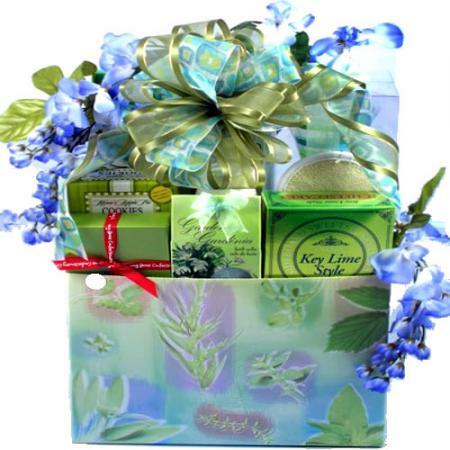 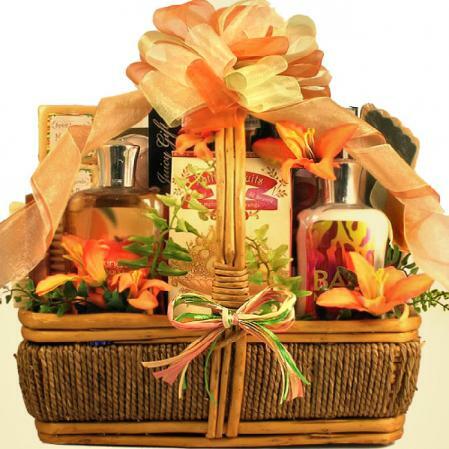 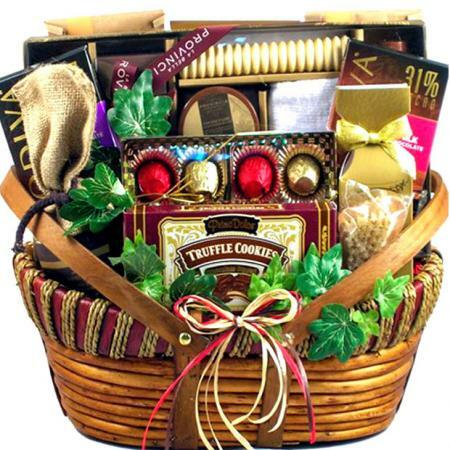 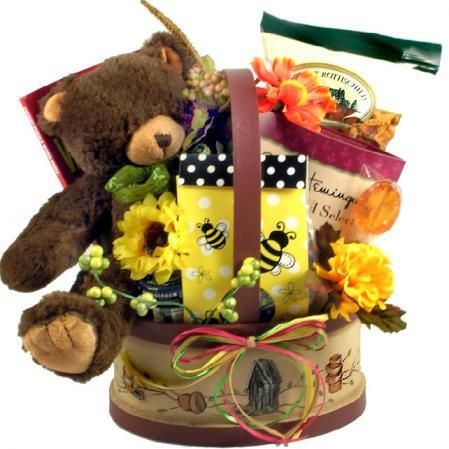 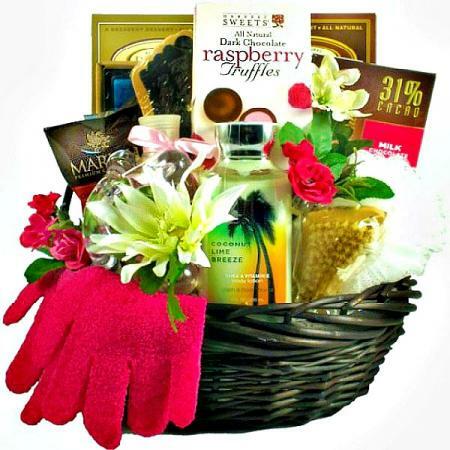 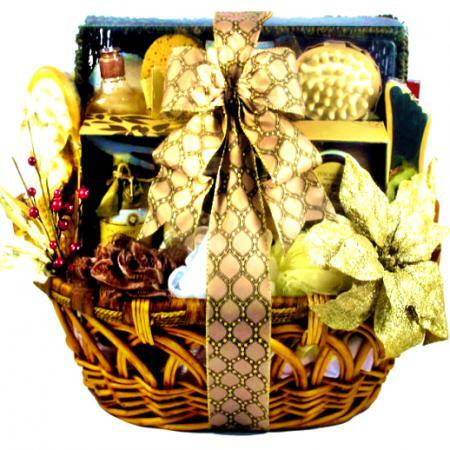 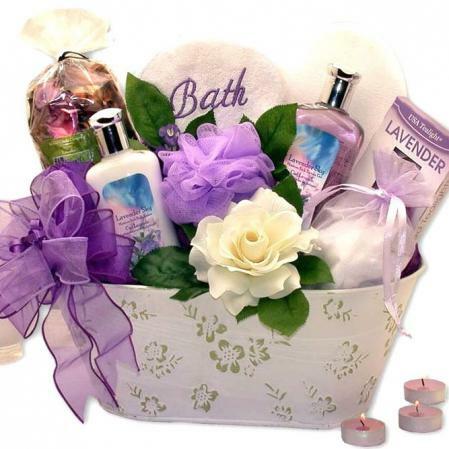 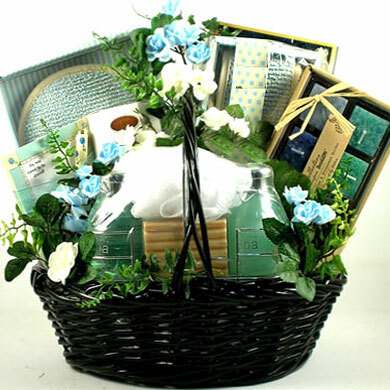 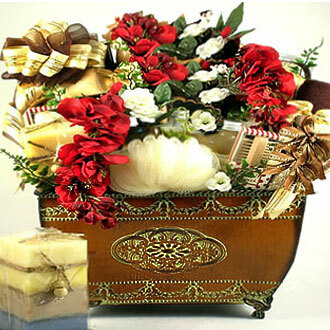 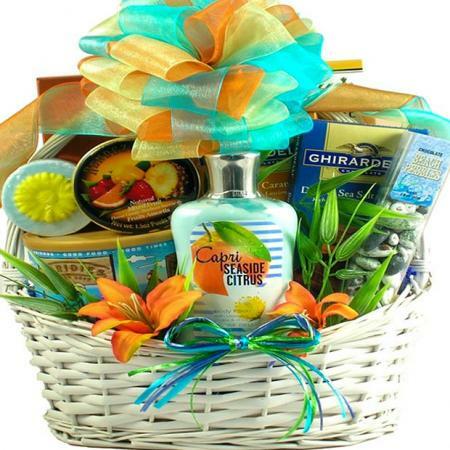 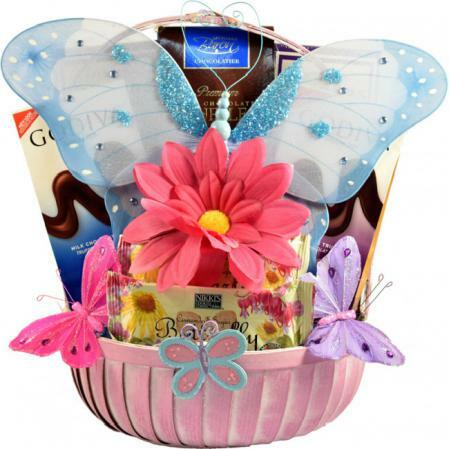 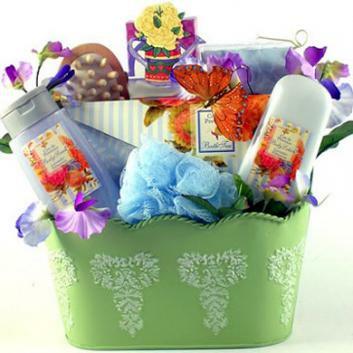 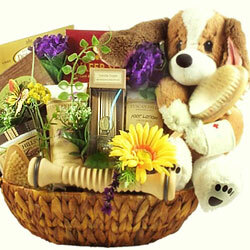 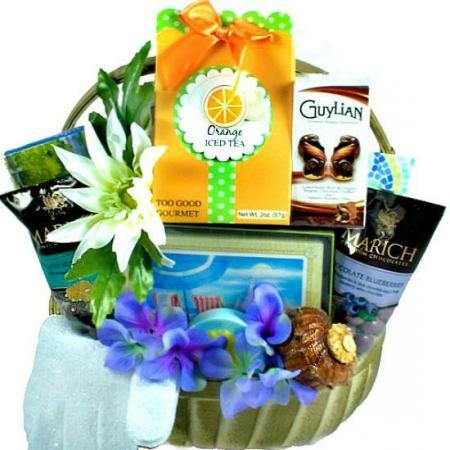 Looking for spa gift basket to make a big impression? 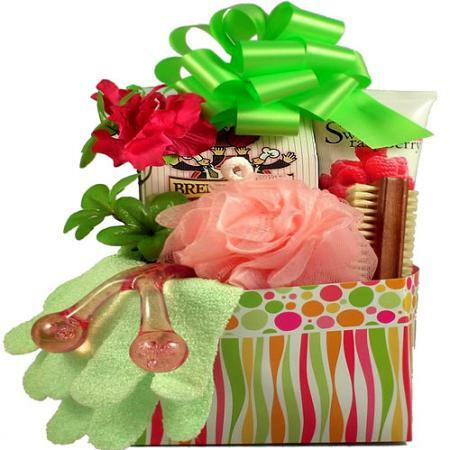 This is one of the most luxurious spa gift baskets available anywhere, and it's just for her. 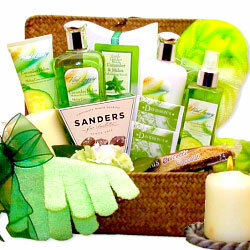 This is a spa gift basket great for any occasion but if you want to score even more points, send it to her at work. 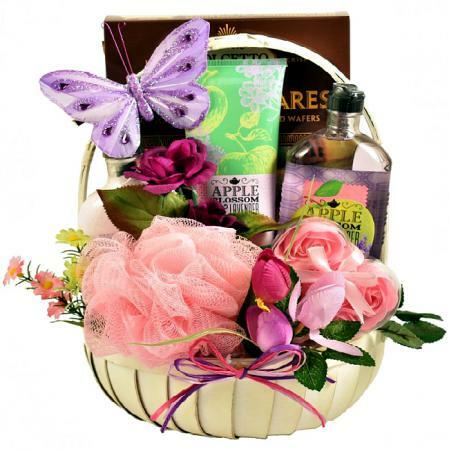 Trust us, when all of her friends and coworkers get to ooohing and aaahing over it she will feel even more special.